Unless you purchased a Samsung cellphone that was specifically described as unlocked, your phone is probably locked, which means it is tied to a specific carrier's cellular service. To use that phone with another carrier, you need to unlock it. You can ask your current service provider to unlock the phone for you. Assuming you don't have a contract or have paid an early termination fee and have paid for the phone itself, your carrier may unlock it in-store or unlock it remotely. If your carrier won't unlock the phone for some reason, you can try to unlock it yourself using one of the free unlocking services available on the internet. Listed here are software programs and unlock code services designed to help you unlock your Samsung phone. Although this information is written specifically about Samsung phones, you may find that it applies to other Android phones also, including Google, Huawei, Xiaomi, LG, etc. You'll need to know your Samsung phone's model number for most of these unlocking tools. It is usually located behind the battery, so you'll need to remove the battery to see it. WorldUnlock Codes Calculator: This small Windows software program generates unlock codes for many of the cell phones from major manufacturers including Samsung. After you download it and input your phone's details, including the model, manufacturer, location, and IMEI number, the unlock code calculator generates a code. The code must be entered while your phone does not have its SIM card installed. Unlocking your phone yourself can be a risky business because doing so may void any warranty you have, and the process can irreparably harm your phone. However, in most countries, including the U.S., it's completely legal. Plenty of people are interested in unlocking their cellphones. 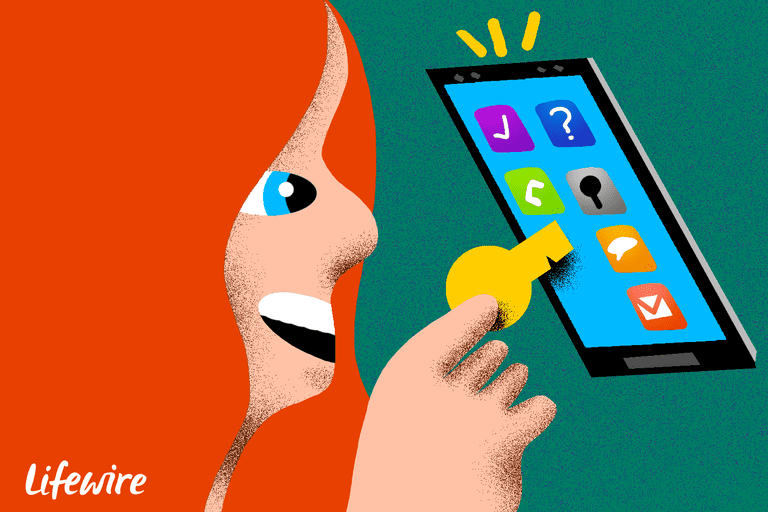 If it works, unlocking your phone gives you more freedom in how and where you use it. You may be able to make cheaper calls, install new software, and do more with your phone. After you unlock your phone, though, it may not work with all carriers. Technologies differ among cell service providers, and your phone's technology must be compatible with the provider you plan to use. The two network standards in the U.S. are Global System for Mobile Communications (GSM) and Code Division Multiple Access (CDMA). There are a few GSM/CMDA hybrid phones available, and it looks like most carriers will switch over to GSM. GSM phones have SIM card slots, and Long Term Evolution (LTE) is a GSM standard. Any phone or tablet with LTE must have a SIM card slot. The moral of this story is that compatibility matters. Contact any cellular provider you are considering before you unlock your phone to make sure that your phone will be compatible with the company's service after you unlock it. UnlockBase claims to have unlock codes for more than 3,000 Samsung smartphone models. They aren't free, but you can't beat the selection. You can also try the web-based unlock tool at SamMobile.com as a substitute for a software-based solution. Give the site a few details about your handset, and it emails you the appropriate unlock code. Even though it's not free, it has a high success rate at unlocking Samsung smartphones.